To become a premier institute of Pharmaceutical Education in the state of UP. 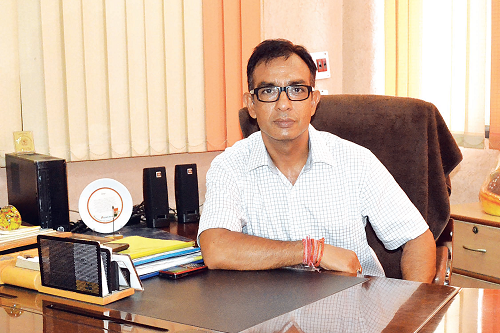 To establish linkage with Pharmaceutical industries and academic institutions. To offer education in Pharmaceutical and other related areas comparable to be best in the country. To build an institution, brick by brick, through sustainable efforts with an environment which empowers the faculty and staff to facilitate teaching learning process with active participation and encourages the students to develop competencies for life long learning and learning to learn with …. 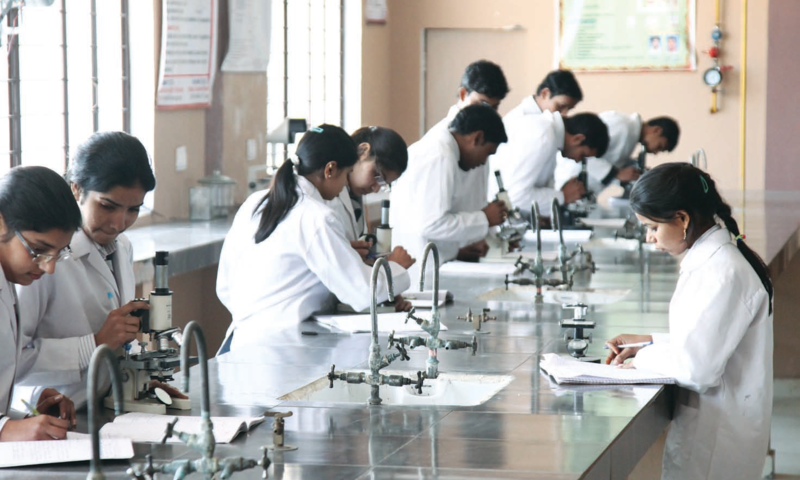 The institute was established in 2006 under the vision of JVS Group of Institutions aimed to provide the best education and best professionals to the pharmacy fraternity. 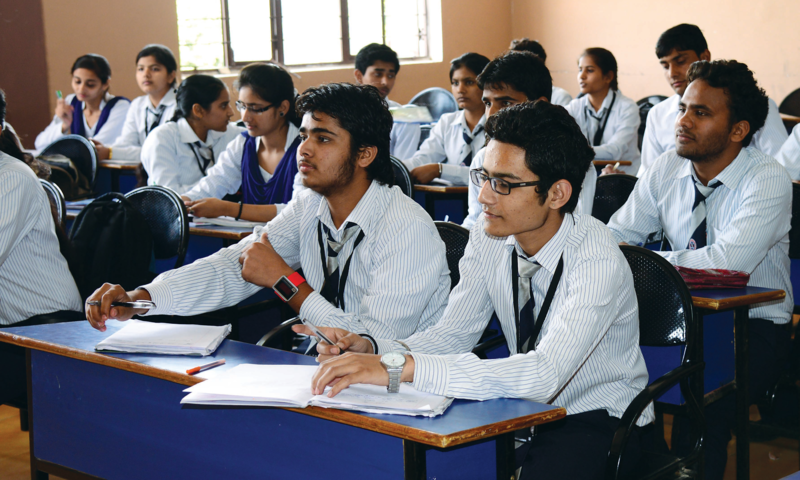 The institute is approved by AICTE and Pharmacy Council of India (PCI), New Delhi . 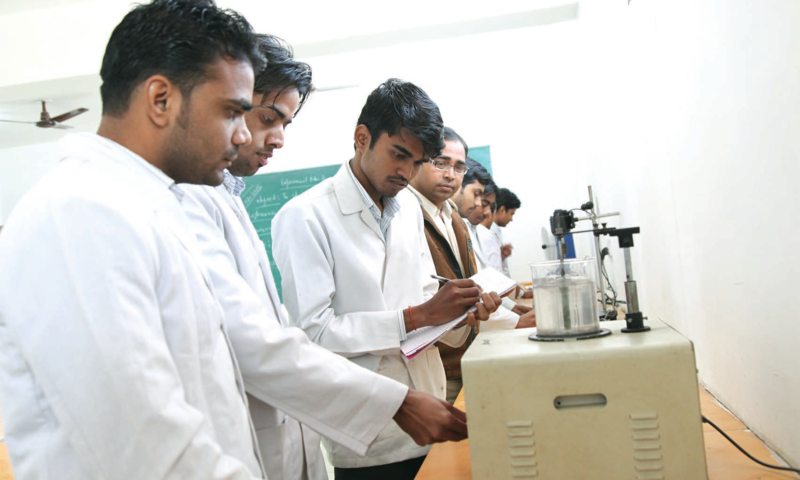 The institute is affiliated to Dr. A. P. J. Abdul Kalam Technical University, Lucknow (formerly UPTU). On Behalf on the faculty and staff, we at ACP welcome your keenness to explore a proven path with us. “What sculpture is to a piece of marble, education is to a man”, said Addison Steel. Education is not only an investment but also a transformational experience where you learn and unlearn. Thus selecting the right institution ought to be a grinding and involved exercise.On Behalf on the faculty and staff, we at ACP welcome your keenness to explore a proven path with us.